All SUMMIT OF COLONIES N homes currently listed for sale in San Antonio as of 04/24/2019 are shown below. You can change the search criteria at any time by pressing the 'Change Search' button below. "Priced to SELL!! Lovely & Spacious home in the heart of North Central SA. 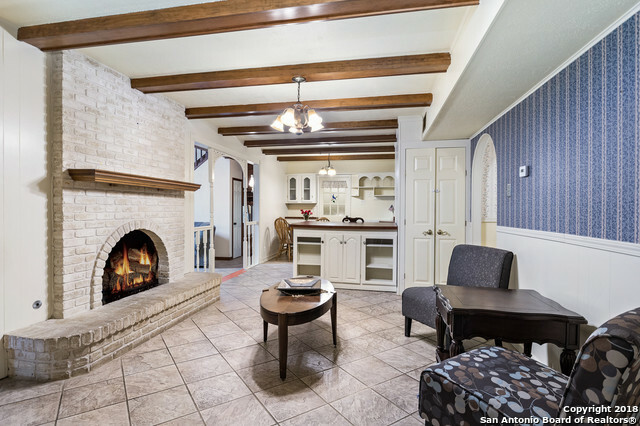 Conveniently located near medical center, USAA, UTSA, major highways, shopping outlets and employers. 5 Bedrooms w/ huge family room, master downstairs, office, bonus, loft, uniquely large eat-in kitchen, oversized 2 car garage and large & flat backyard! This is one of the largest home money can buy in The Summit subdivision without hefty price tag and won't last!" "NEW BUYER INCENTIVE OFFER!!! DISCOUNT $14,000, OR SELLER TO FUND $14,000 BACK TO THE BUYER FOR REMODELING OR ADDITIONAL HOME IMPROVEMENTS. 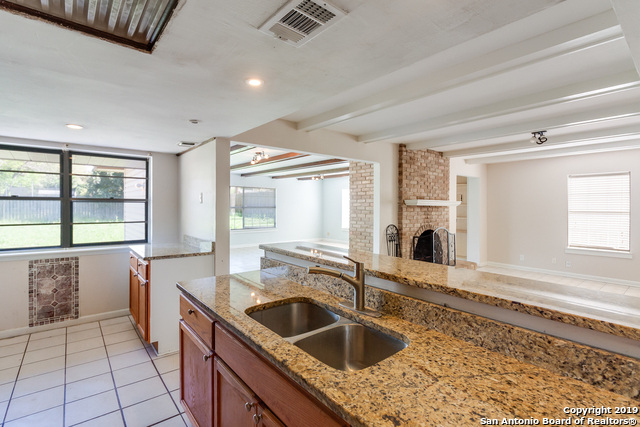 Wonderful location, close to 410 & IH10. Beautiful granite kitchen. No carpets. Beautiful ceramic tile and laminate wood flooring throughout. Large family/living area with central fireplace open to ample back yard. Downstairs master bedroom suite. Great neighbors."